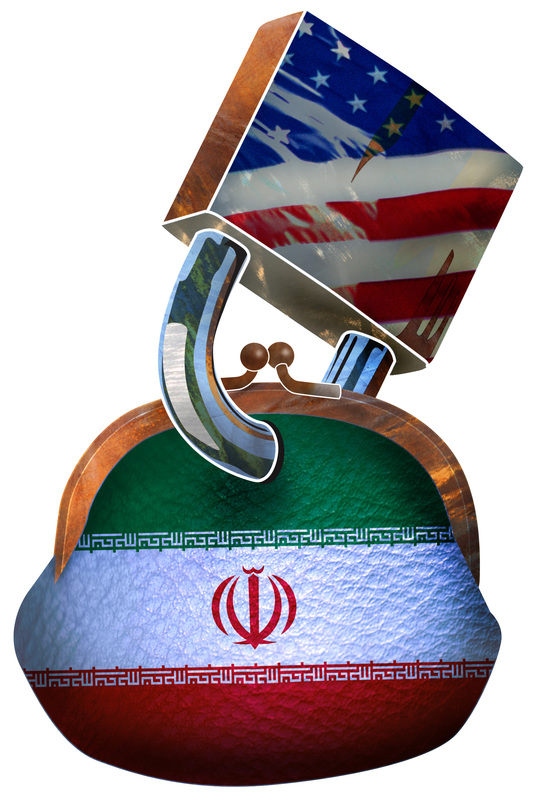 With Washington imposing new sanctions on Iranians and Iranian firms over Tehran’s recent ballistic missile tests, sanctions on Iran have become a hot topic in the English-language media, on which pundits have been keen to weigh in. However, Dubowitz and Schanzer’s view was not shared by all. Over at The Washington Post, for example, columnist David Ignatius took the two to task, warning against “overuse” of the “silver bullet” of sanctions against Iran. Taking his cue from US Treasury Secretary Jack Lew, Ignatius cautioned that “if so many sanctions are applied […] [foreigners] will eventually find ways to do business outside US markets,” thus weakening both US sanctions and the US economy. “The magic bullet will become a poison pill,” and foreign countries such as Iran will be driven to build a “rival financial architecture.” As if the one and only issue is financial interests and architecture. Applied to Iran, this latter argument seems to fall short. It is rather questionable whether Iran’s drive for a “rival financial architecture” – or, in its own terms, “resistance economy” – is a consequence of international (and particularly US) sanctions. They are more ideologically driven than we imagine. They are more ideologically driven than the West! The ethical issue seems to be ignored. Can Supreme Leader Ayatollah Ali Khamenei’s concept of resistance to the West through financial means be detached from Iran’s commitment to the ideology of “resistance” in general – which includes everything from supporting terror to drug rings to executing women? Lew, and Ignatius on his heels, also argued for sanctions to be an effective incentive for change, they must be lifted as agreed – that is, once the states on which they are imposed have “changed their behaviour” – lest they become like an “overused drug.” To what extent, however, has Iran’s behaviour changed? Can genuine change be attributed to Iran, which followed the finalization of the nuclear deal with ballistic missile tests that flagrantly flout the spirit of the agreement, if not the letter of it?